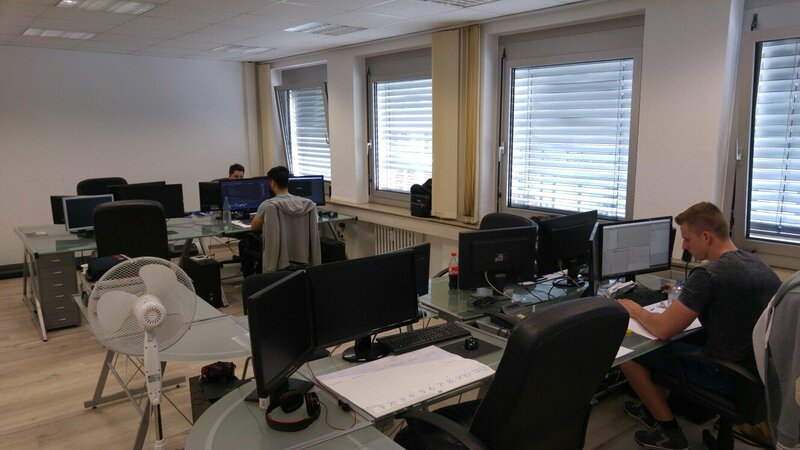 In an inconspicuous office in the heart of Cologne, the development team from Encurio prepare for an appearance at Gamescom. There they will excitedly present their survival title Valnir Rok and enter the ever expanding and competitive survival genre. In the run-up to the event, we were lucky enough to sit down and discuss their viscous Viking survival game and the ambitious goals of this young team of developers, lead by managing director, Sebastian Rahmel. Valnir Rok has already been through a lot: Three years ago an eager group of students began work with the goal of creating a Viking survival game. 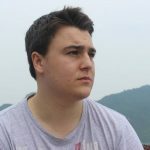 Sebastian Rahmel’s brother Valentin, better known in the gaming scene as YouTube celebrity Sarazar, took the lead in the project, excited to follow the then-emerging trend of survival games. 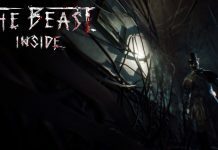 Thus the development process started as a fun side project for a small team of students, unsure on the future success or fail of their title; and through three years of the ups and downs of bludgeoning survival game criticism, these young developers are largely finished and ready to showcase their hard work at this years Gamescom. As the final preparations for Gamescom are made. Over the past few years we have seen the emergence and boom in popularity of survival games; with titles like ARK: Survival Evolved, Conan Exiles and, more recently, Dark and Light taking centre stage. These games repeatedly revolutionised the genre with brand new elements and features that made it difficult for Valnir Rok to keep up. One year after the beginning of development, the Unreal Engine became freely available, unfortunately too late for a small student-based team to perform a complete engine crossover. So Encurio decided to stick with the Unity Engine, which impressively still manages to maintain the title’s 16km² map filled with Viking villages, quests and – hopefully – soon over 100 simultaneous players. In addition to Valentin Rahmel, this student dev team also had the influence and input from a second famous YouTube star, Eric Range, aka Gronkh, who has been awarded a special NPC within the Viking world. Gamescom is Encurio’s first major milestone on the road to a release date. Already there is talk of an Early Access version on Steam on the 13th of September for under £20! With the current sea of survival titles, is it still possible for a straggler like Valnir Rok to find purchase and popularity? The Viking title has indeed attempted to make an interesting and unique game with features that are popular on the survival list. Fantasy creatures such as dragons, werewolves and trolls spring directly from Norse mythology and straight into the icy world. With inspiration taken from the Raven series, by author Giles Kristian, and an interesting quest mechanic to help teach the basics and controls; will it be enough to make this Viking survival sandbox stand-out? Only time will tell. 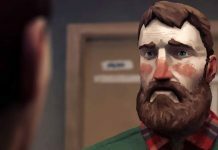 Survivethis interview with Sebastian Rahmel. Aside from the Nordic setting, the main focus for Valnir Rok it to provide enough content for everyone to enjoy for a very long time. Players will choose to join a jarl and help construct villages for sustained living while completing quests. Safety in the numbers under the rule of a jarl is key for survival and success. Living outside of the boarders of Viking lands almost always means certain death. Beginners will have to be quick to adapt and be wary of murderous bandits and other players! Killing others is allowed, but does come with interesting consequences. Committing a criminal offence adds a bounty to one’s head, making you an interesting target for anyone looking to earn a little extra gold. 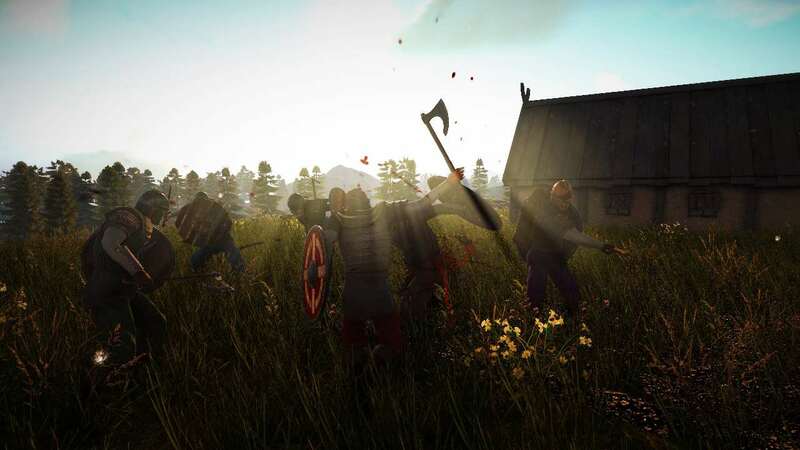 Clans will constantly compete for supremacy over the various Nordic countries. The way of war is not new to the people of this land and even conflict within a clan itself is better resolved with an axe rather than with words. Why not challenge the clan leader for his position through combat? Let’s hope no friendships are destroyed while playing this game. Fighting amongst the various tribes. It’s no secret that many survival titles struggle to keep an audience of players for an extended period of time. People lose interest and the community withdraws, leaving behind only the die-hard fans. It is often the case that these seasoned veterans then also completely dominate the server, making it impossible for new players to find their footing. 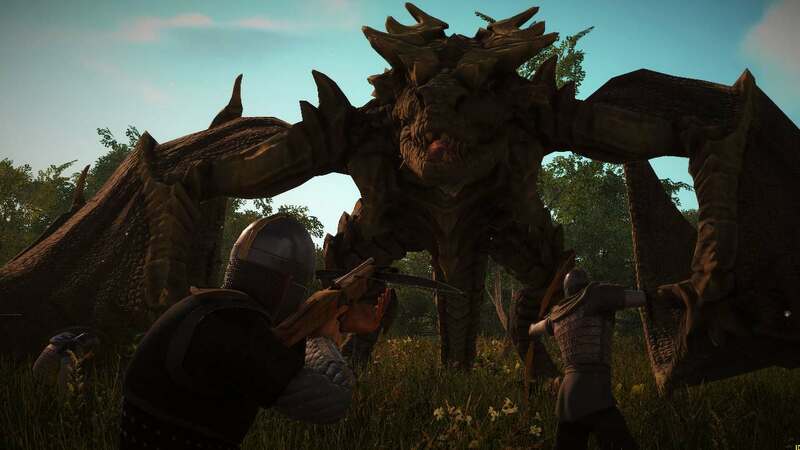 The developers at Encurio are keen to learn from other survival game mistakes and will be personally intervening to prevent any potential server clan dominance. With the help of divine power in the form of random dragon attacks, village fires or terrorising NPC clans, even the strongest players will be taken down a peg or two. When is comes to the modding of popular survival titles, Valnir Rok has some interesting ideas and a new feature perfect for creative creators. Using the Apache Groovy scripting language, server owners will be able to program in their own quest lines and recreate an entirely new backstory and history for the world! Sebastian Rahmel recommends this to any players seeking to write and experience their own story in a Viking universe. Valnir Rok is on it’s way to join the survival trend and gradually mutate into an online RPG adventure. With player interaction being a promotional hot-spot for them, we can only expect there to be countless hours of death and despair between clans and friends. So how severe will death be in Valnir Rok? Well according to Sebastian Rahmel, upon death players will lose all their equipment but retain any already unlocked skills. So make sure to keep some backup gear handy at home. Many of the adventures described and advertised show off interactions between warring clans, internal disputes and joint quests for larger groups. However, not everyone will be looking to play with a crowd, or has a crowd to play with. Although this issue hasn’t truly been addressed as of late, joining clans is, thankfully, not a difficult task or an activity reserved merely for friends. Actively approaching and accepting a single player will strengthen the clan as a whole. 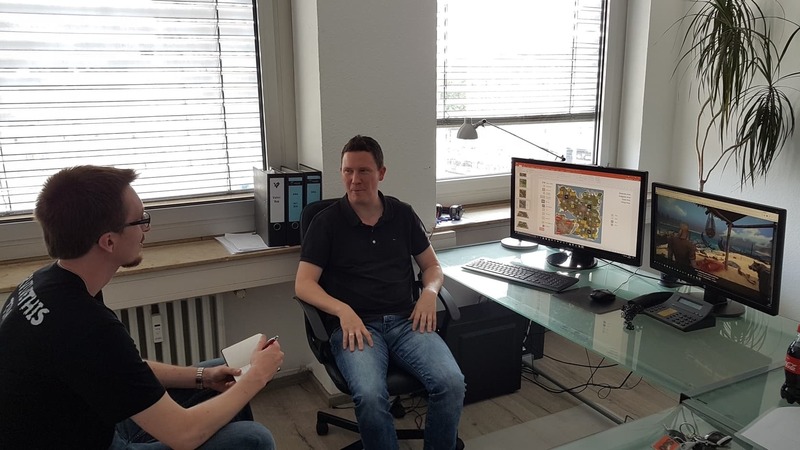 With an estimated Early Access period of 6-9 months, the team at Encurio show that they are ambitious with their goals. However, with the difficulties and stresses of making a survival game, we do expect this time period to get a generous extension. 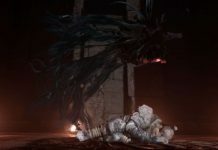 The technical stability of the gameplay systems and graphic elements is already present – but how the players deal with these aspects over a long period of time has yet to be confirmed. Although Valnir Rok seems like a labour of love with some truly interesting elements, we shall see how this Viking survival world holds up.